A reminder why I place these articles! 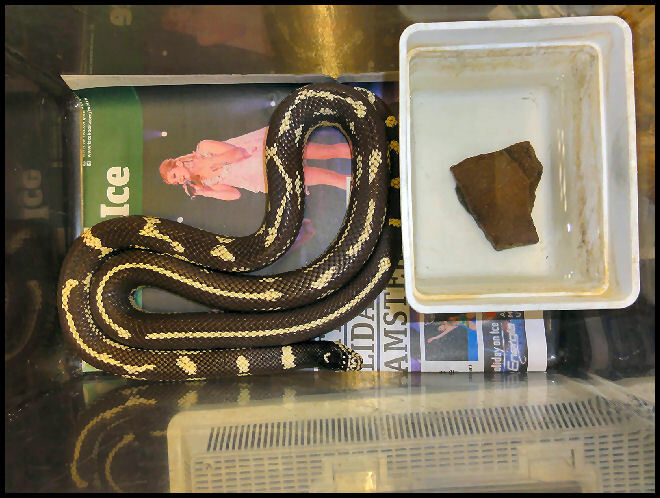 The manager of the largest reptile zoo in the Netherlands has often said in public (television, newspapers, etc) that private keepers of reptiles, amphibians and invertebrates do not take care of their animals in the right way. He wants stronger laws and a mandatory animal-registration. He thinks he is holier than the Pope because a number of animals which are his responsibility are mistreated in a terrible way. 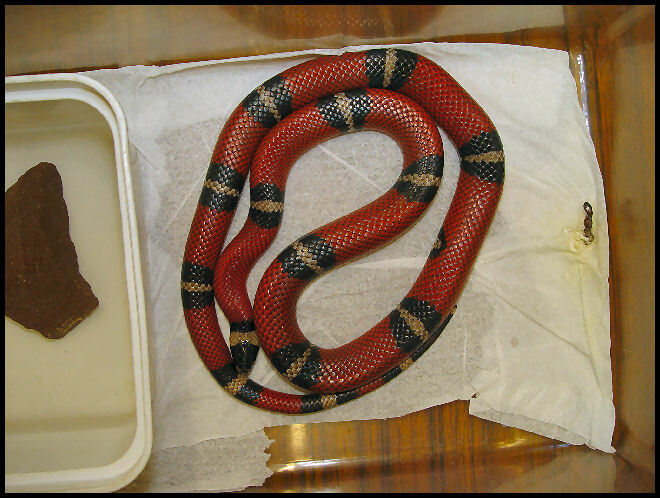 Often this are animals that were confiscated by the government of the Netherlands. They are the property of the Dutch government and the zoo gets payed well to take care of them. Also look at Animal cruelty 1. 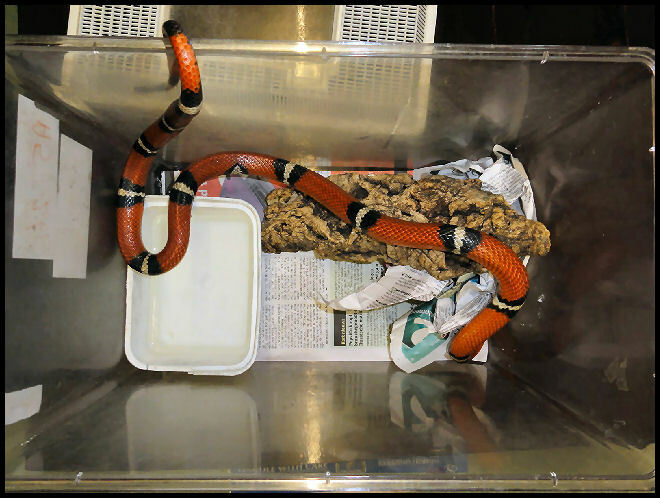 On the quarantine live a large number of colubrid snakes, mainly Pantherophis and Lampropeltis species. 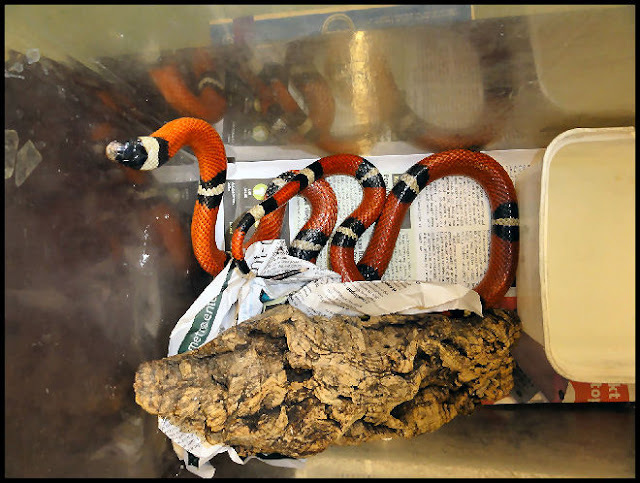 Most of them have a length of about 80 - 100 cm and live in small faunariums (37 x 22 x 24,5 cm). It goes without saying that this is much too small. The snakes can never fully stretch. If this was only for a short period, than it would not be that bad. But a lot of them seem to live in these small, plastic containers for years. These containers are not heated. The room in which they stand is centrally heated, but only to about 24 ° C. The snakes have no chance to bask. 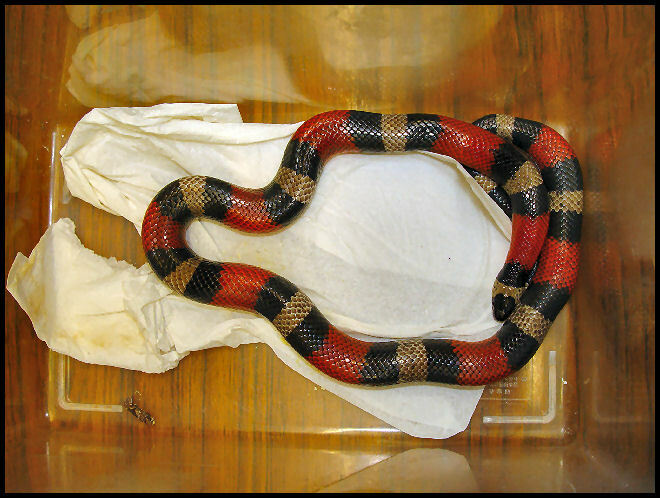 And basking is part of their natural behavior; they are inhabitants of areas with a temperate climate. Next to that, they get no rest period in the winter months. This also is part of their natural behavior. During the winter months even the night temperature does not get below 24 ° C.
A number of these snakes are owned by the Dutch government; the management of the zoo gets paid per animal per day to take care of them. 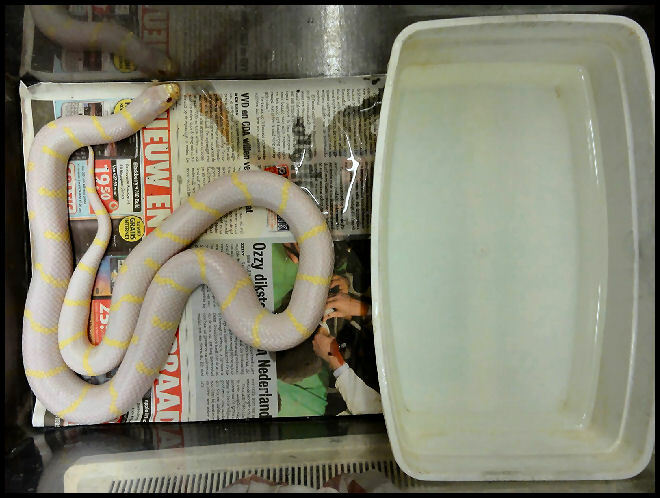 The Dutch government has confiscated the snakes for several reasons. Let the pictures speak for themselves again.